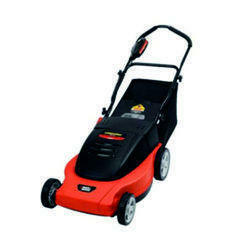 Our clients can avail from us gasoline lawn mover that is manufactured using carbon steel blades and has steel deck. These are used for the purpose of cutting grass in the gardens and thus are widely demanded in almost all the gardens across the globe. Gasoline Lawn mowers are one of the demandable products of our company. 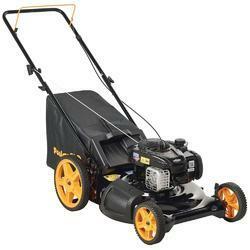 These Gasoline mowers are long lasting and the cutting height of these mowers are near about 25-65 mm.